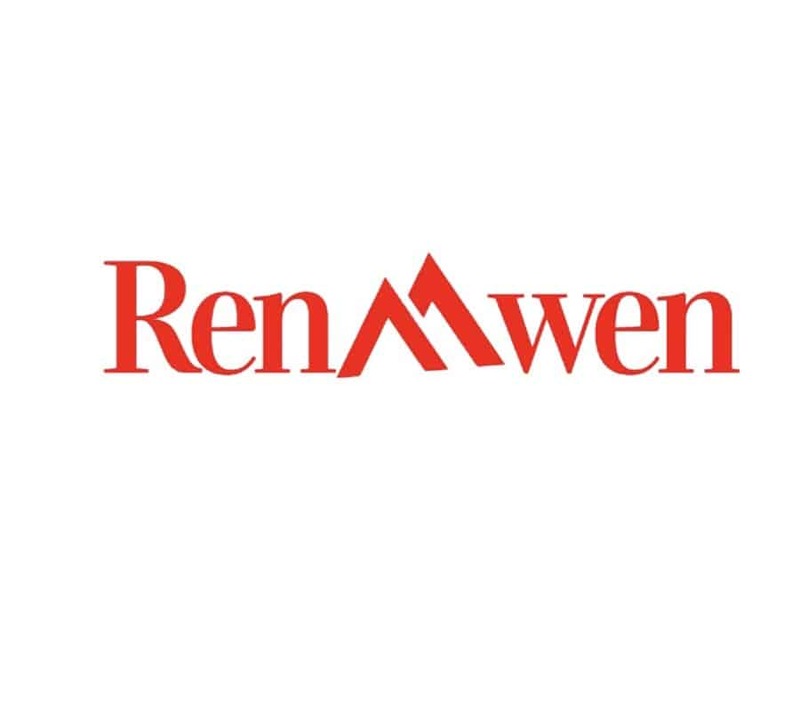 Renmwen – Multi-Media site for your everyday essentials. The Party Tour amazing concert ! PNB Rock & Rolling on Tour then! Getting ready for your R O A D T E ST ! Which Live Stream is Better?